Ok so I’ll admit it, I’m not a huge Girls fan but I do love Lena Dunham and all she stands for. I think she’s pretty genius and a total badass. 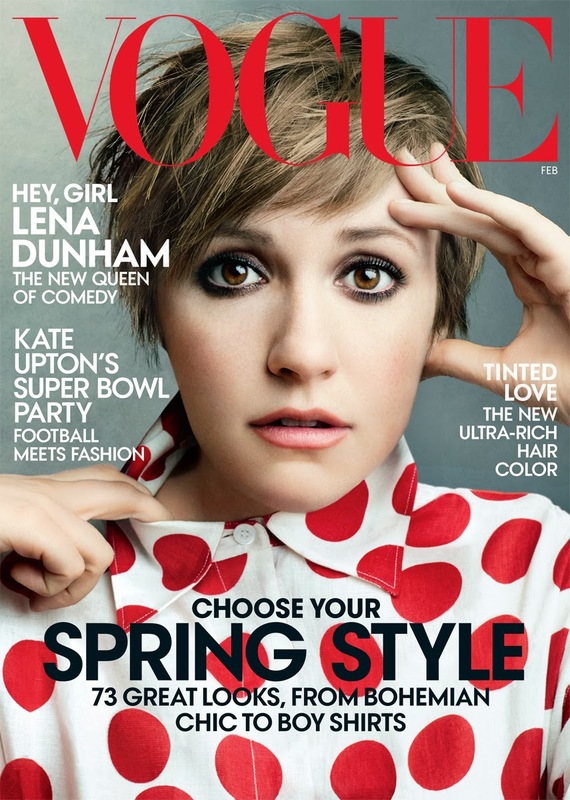 When I heard whispers on the internet that Miss Dunham was headed to Conde Nast for her first Vogue cover, I was surprised and excited in equal measures. It wasn’t the most obvious pairing but Lena does kill it on the red carpet and Ms Wintour is known for making astute decisions. Since the images were released, there’s been a huge photoshop backlash, I’m not going to get into that now as I don’t think the images have been drastically altered so instead, let’s celebrate how fantastic Lena looks and how adorable she is in the video with Hamish Bowles.